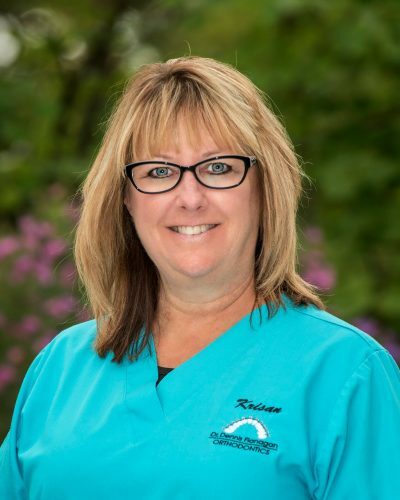 Krisan has been with the practice for over 30 years! She has always been a chairside assistant, along with all the duties that come along with product and office supply ordering and maintaining inventory. Krisan loves coming to work because of her co-workers and the constant interaction with her patients. Few things brighten her day like putting a smile on someone’s face. Krisan has been married for over 20 years and has one daughter, who works and attends college in Colorado. She also has a shih-tzu named Benson. When Krisan isn’t making people smile at work, she is either outside enjoying a nice walk, playing her favorite tablet games, or traveling to her favorite destination….VEGAS!